Carolyn Hanson is the Deputy Director at ECOS. She also supports the Cross Media Committee, Federal Facilities Forum, and ERIS. Before holding this position, she was a Senior Project Manager at ECOS working with the Waste Committee, the ECOS-DOD Sustainability Work Group, the Federal Facilities Forum, the Quicksilver Caucus, and the Interstate Technology and Regulatory Council (ITRC). 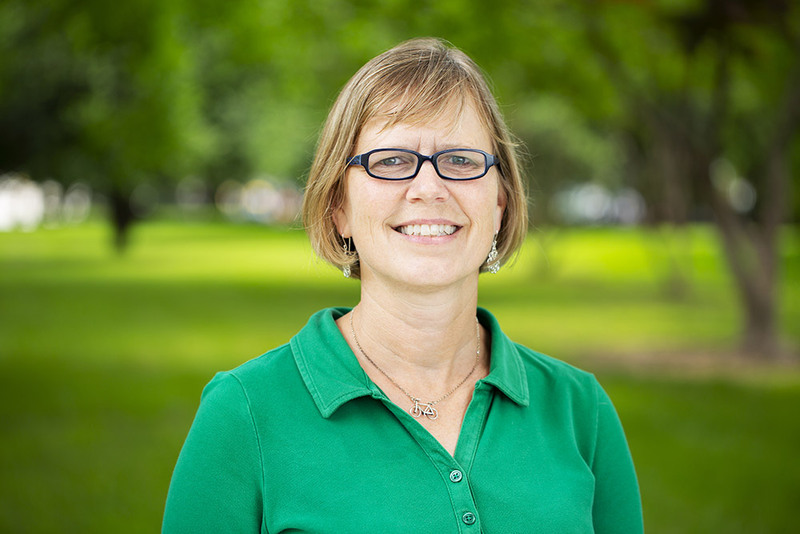 She joined ECOS in September 2002 after working with the National Science Resources Center at the Smithsonian Institution to help develop an inquiry-based science curriculum. Prior to that she was a high school chemistry teacher in Asheville, North Carolina and Upper Marlboro, Maryland. Carolyn holds a B.S. in chemistry from Davidson College and a M.P.A. with a concentration in nonprofit management from George Mason University. She is originally from Florida.